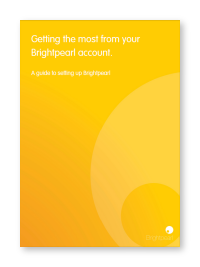 Part of implementing Brightpearl is transferring data from an old system and into Brightpearl. You will need to cleanse and format your data before it can be imported. We've prepared a guide that explains what you need to do.